Inside our new website you’ll find the same great quality adhesives you know and love! 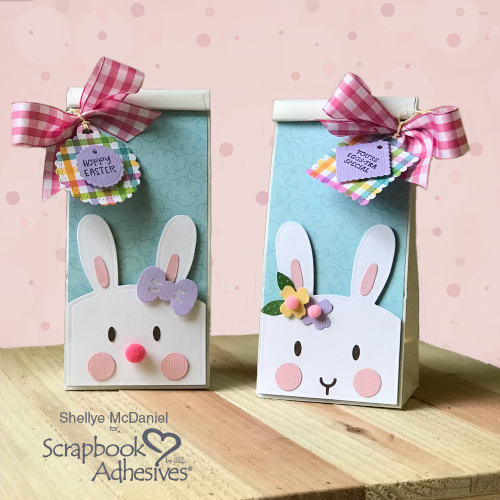 Our reliable and easy to use adhesives are perfect for not only scrapbooking, but also card making, mixed media, home décor and more! From strong permanent adhesives for archival use, 3D Foam for dimension, and repositionable adhesive for multiple uses, we cover it all! So much more than Scrapbooking! 3D Foam Designer Shapes! Now in themed sets! Or have a look at our step-by-step guides. See how to Wear Your Adhesive On the Outside, and make great effects for your crafting projects. Get inspired, see the Crafty Power Blog for a daily dose of projects, tutorials, giveaways, and announcements!